If you are like me you love highlighters, more like obsessed, but don’t have the money to buy all the top luxury or high-end highlighters from places like Hourglass or Becca. 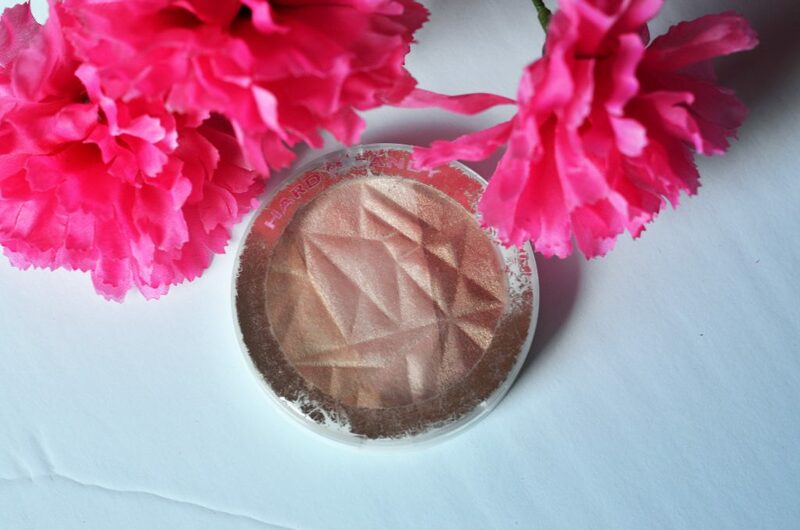 I have a secret friend; you can find some awesome drugstore highlighters. I think there is a big misconception that drugstore makeup is bad or that you can’t have a great quality product from the drugstore. While it is true there are some cheap products that are duds, drugstore makeup has come a long way in the past few years. They are hopping on the train of the popular items and making them more accessible to every budget. 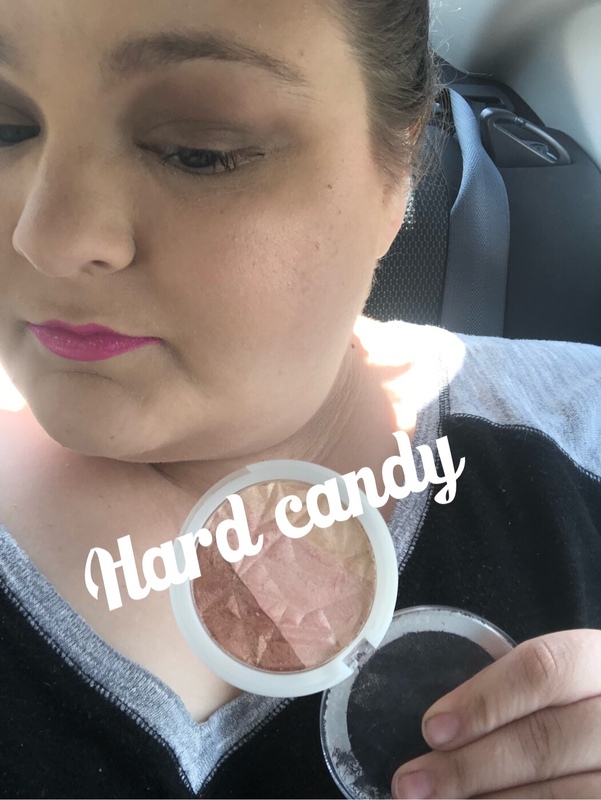 Highlighters are one product I can be a little picky about and I honestly wasn’t sure at first that I would find any drugstore options that were as good as some of the high-end ones I daydream about. 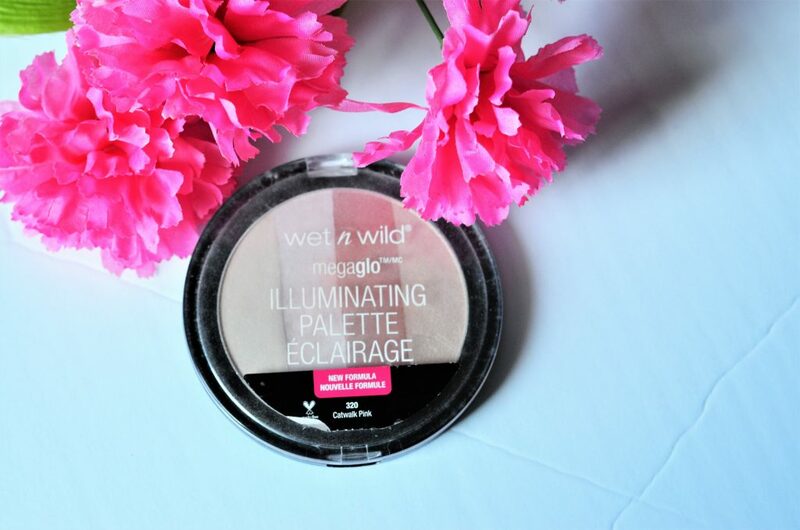 Today I am sharing 5 affordable, drugstore options for all you glow loving ladies out there. Since finding these, I don’t really feel the need to go buy all the high-end ones because these are such a beautiful quality. These 5 are available at either Walmart, Walgreens, or Ulta’s drugstore area. I tried to find ones that vary in finish, color, and feel- hopefully, something for everyone! Also, read till the end to see swatches of all the highlighters! 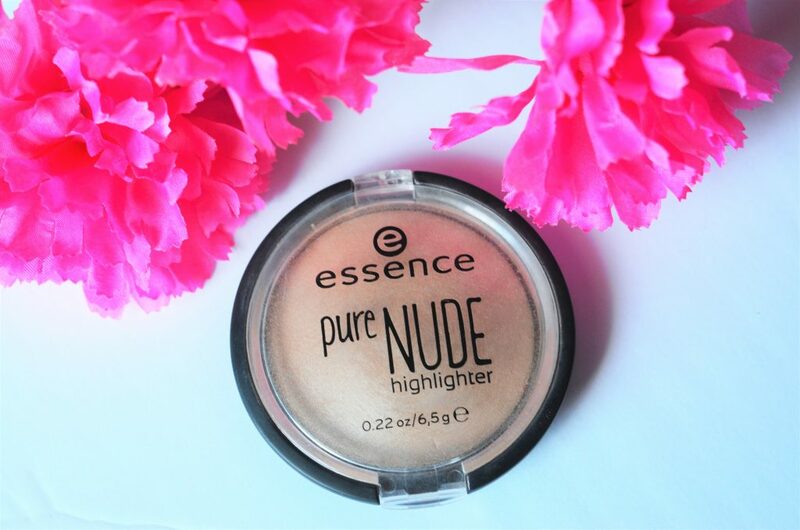 If you prefer more natural, subtle highlighter I would suggest trying this Essence one. I keep this one in my makeup bag in my purse at all times. That way if I ever leave and need to put on makeup- I have a nice and natural highlighter to throw on when I need it. I love wearing highlighter so I do most days, but sometimes you don’t need to go full glam, shimmer every day. 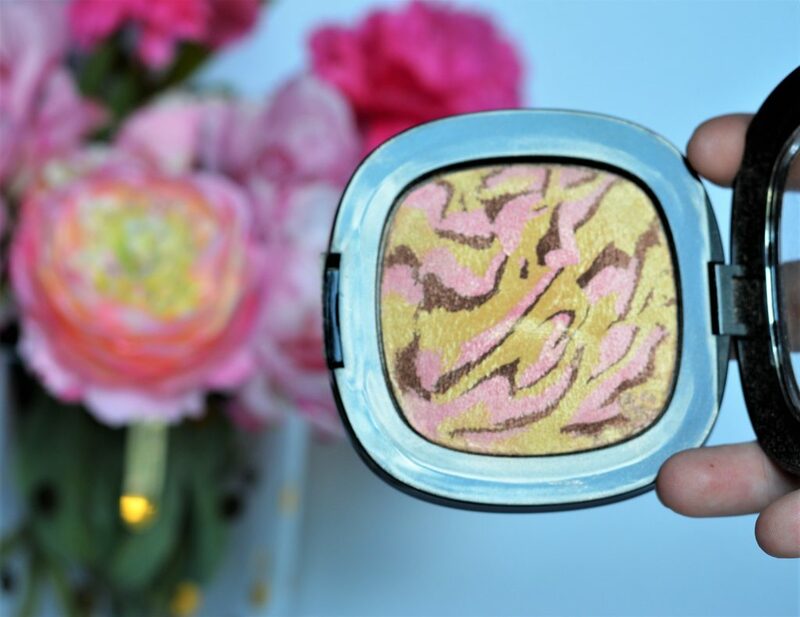 I think that this Essence drugstore highlighter is perfect for everyday use and for those just starting out with highlighter. This is a baked formula but still applies really well and has a nice, subtle highlight that is very close to a pale skin tone. 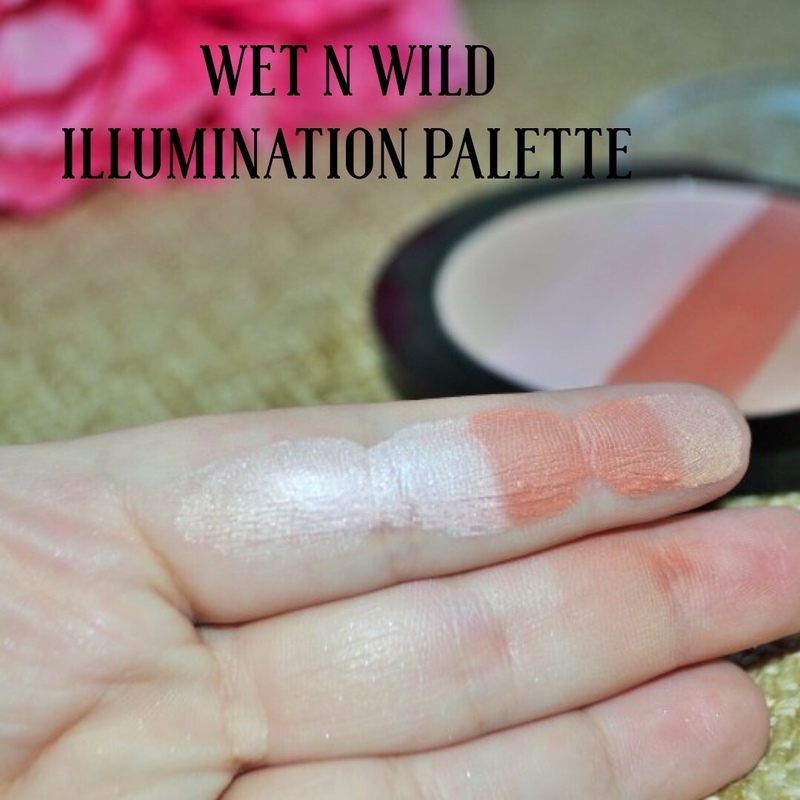 Wet n Wild does some of the best drugstore highlighters in my opinion. This multi-colored highlighter was my first ever highlighter and I still love it. I really love that the strips are wide enough that you can dig into each individual color or just swirl around and mix them. Each of the strips is very wearable shades for medium to pale skin- this definitely wouldn’t work on deeper skin tones. 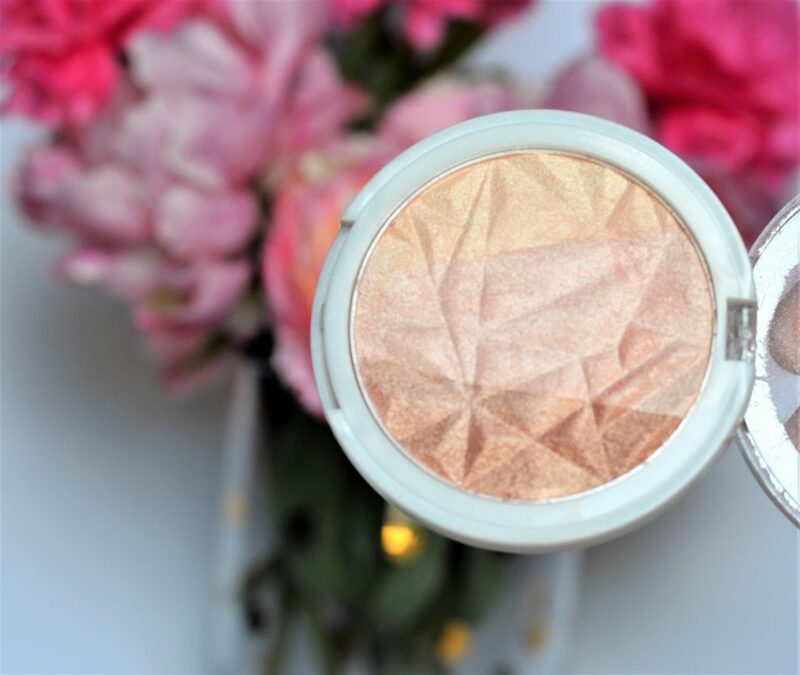 I consider this highlighter to be buildable and has the potential to be subtle or full glam depending on what you want that day. 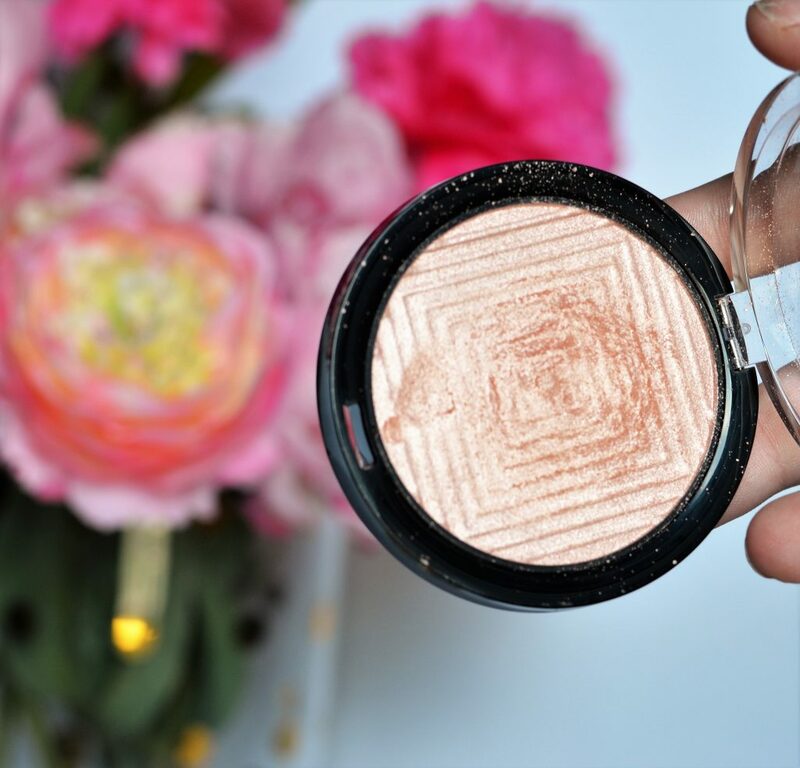 This is a great drugstore highlighter and so cheap! I do believe that it is still of great quality though. 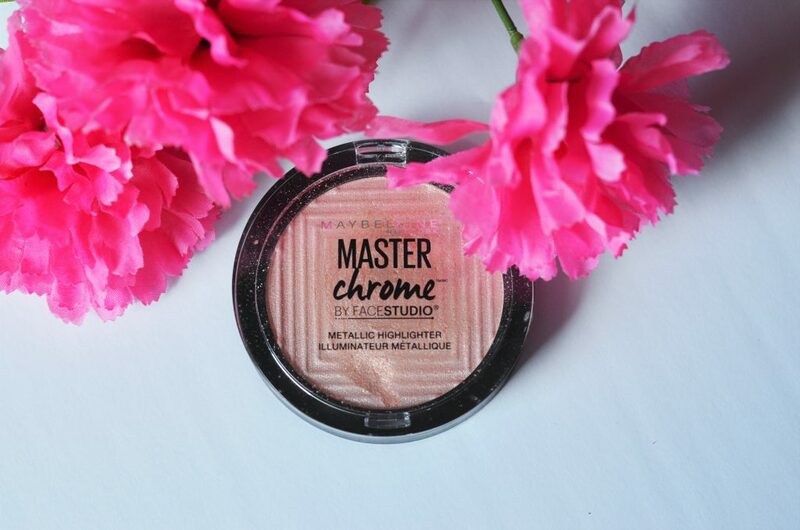 For my shimmer loving, shocking highlight girls, this one is a must buy! I first heard about this during Tati video on YouTube and after hearing her rave about it- I had to pick it up. I much prefer a rose gold, champagne, ivory shade for highlighters so this is right in my wheelhouse. The consistency of this is awesome! It’s a little more powdery than the Stila highlighters but it also has that soft, putty feel to it. I was worried that it wouldn’t apply well because it was so creamy but it works wonderfully. I think that this is the most shocking and “wow” of all the drugstore highlighters I will mention. This honestly reminds me of many high-end highlighters I have seen. This is a must buy! I would consider this highlighter the least “wow” of all these. 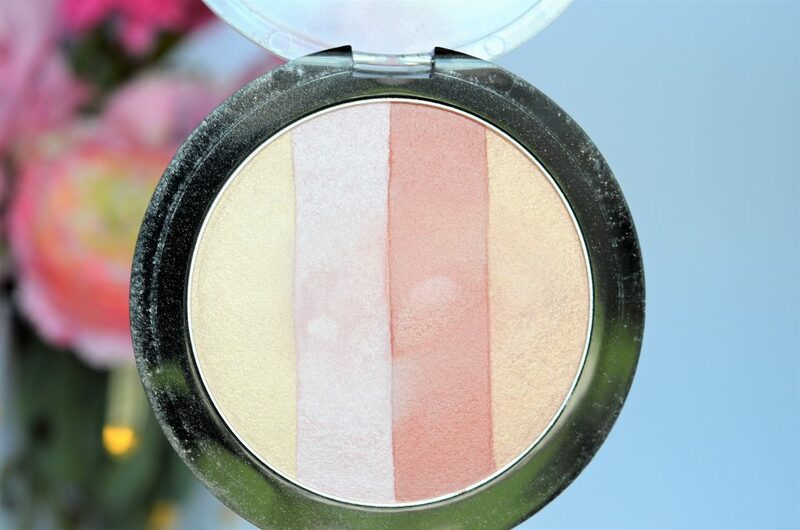 This is a great highlighter for newbies or someone who likes a more natural look. I would consider this as an everyday shade because it isn’t overly bold. 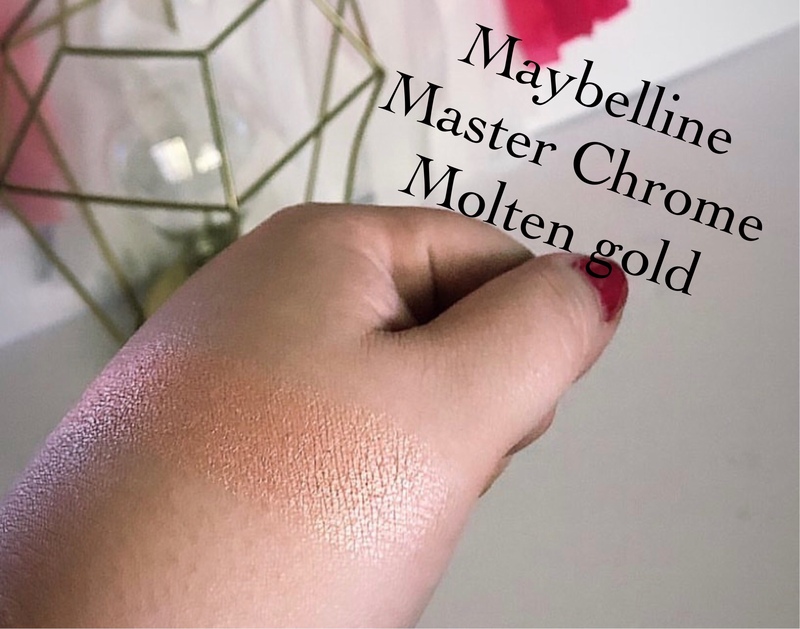 I’m not sure if I would consider this rose gold as the name implies; it seems more like a Neopolitan shade. It has a strip that is more white, one that is pinky, and one that is a bit more bronzy. This is a pretty cheap packaged highlighter- you can tell how rough the package looks like in the picture below. 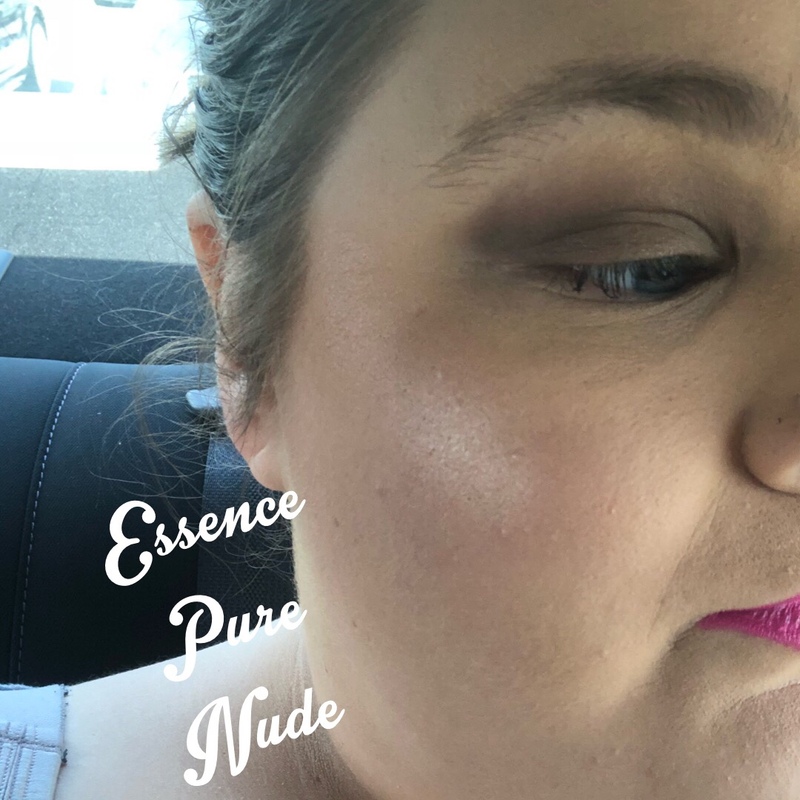 But I did include it because it is a fairly good one for a drugstore highlighter just remember it is pretty tame compared to some of the shocking shimmery ones. Next, to the Maybelline one, this is probably my favorite one. 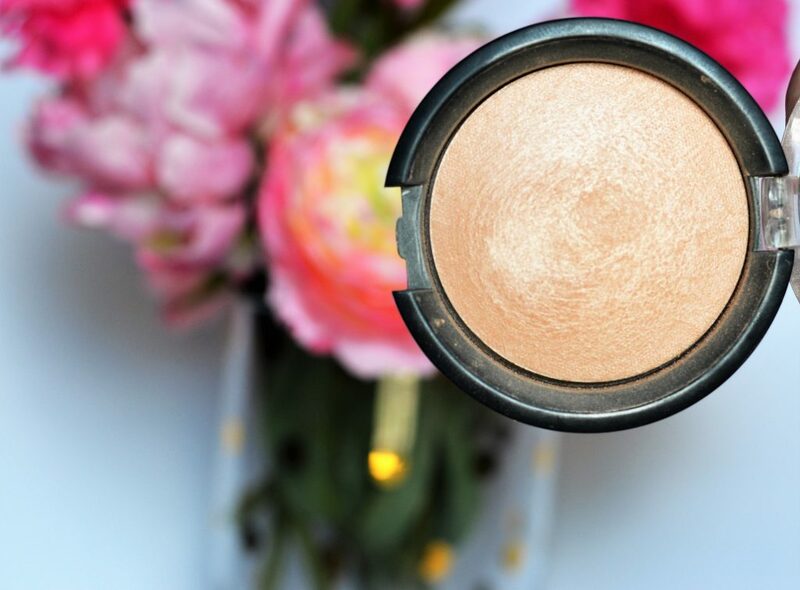 Also, a baked formula, this gold, champagne toned highlighter can be worn thinly or packed on for a great punch. Don’t be afraid of the harsh colors marbled through- they don’t swatch that harsh by any means. There are a few shades in this Reflect Shimmer formula and I would suggest any of them. I love the price point and it is such a great size! The shimmer is very fine and not glittery or thick. 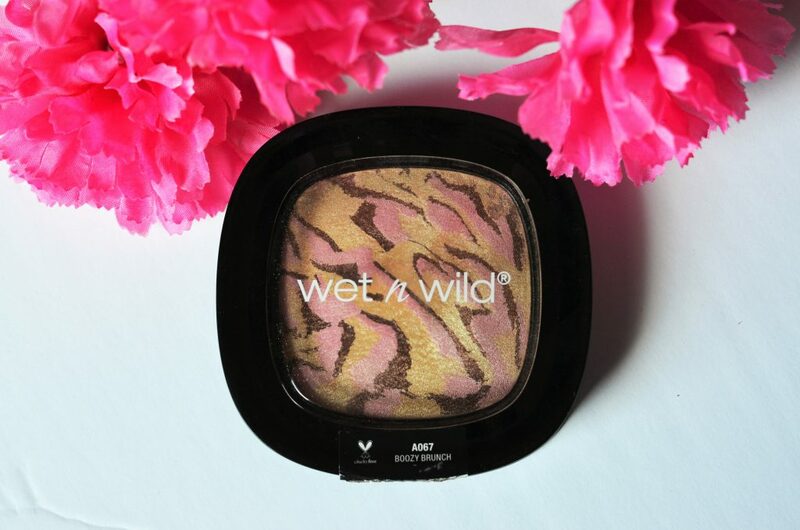 Wet n Wild really knows how to do highlighters.